Raw paper is made from fine pure wood pulp. 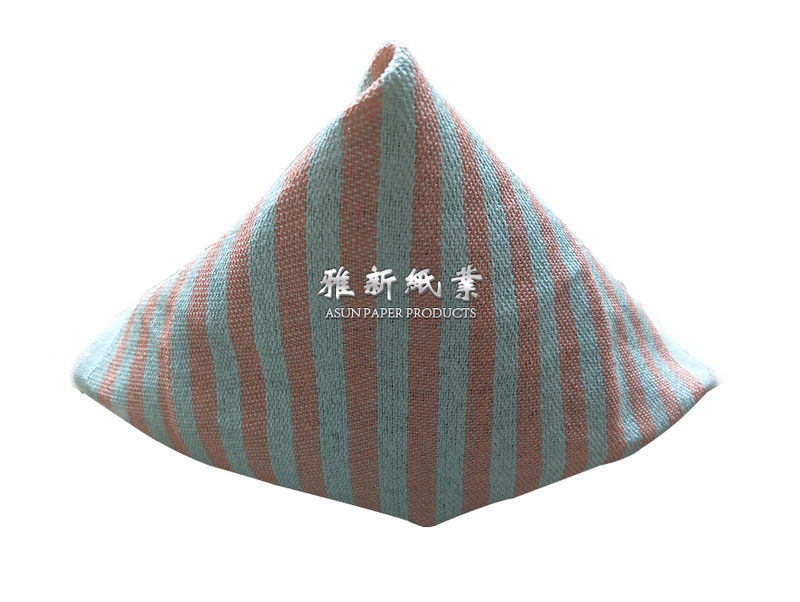 By Plain Weaving, Jacquard, Knitting various kinds of paper yarn, we create Many styles, rich colors of brand new paper cloth; Ventilation property of paper cloth is strong and no color fade, environmental and scentless. Applicable for Clothing, Home Decoration, Automobile Articles, Storage Articles, Shoes, Hats, Crafts, Table Sheets and Packages etc.